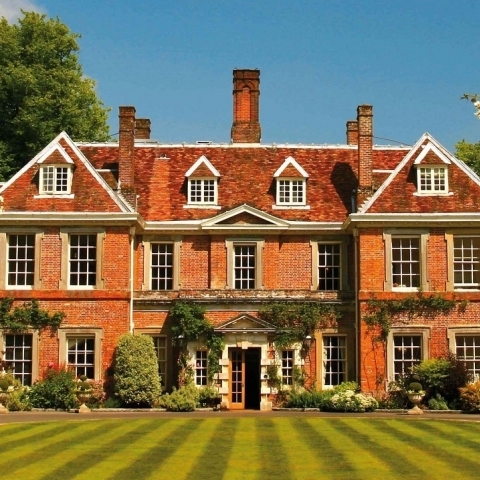 Lainston House, part of the Exclusive Hotels and Venues group, has a new manager at the helm. Sunil Kanjanghat has replaced Gaius Wyncoll, who has been promoted internally, as general manager. Sunil comes to the five-star luxury hotel near Sparsholt from Careys Manor Hotel and SenSpa in Brockenhurst where he was general manager from 2017. Prior to that, he was general manager of The Montagu Arms for five years, having also worked as operations manager. Sunil said: “I’m delighted to be taking the hotel into the next phase of its development and joining a great team. We are launching our chef’s table this Spring which brings a new dimension to dining at the hotel, and have lots of exciting plans for the coming year. Situated just outside Winchester, Lainston House is a beautiful 17th century country house hotel nestling in 63 acres of stunning Hampshire countryside.